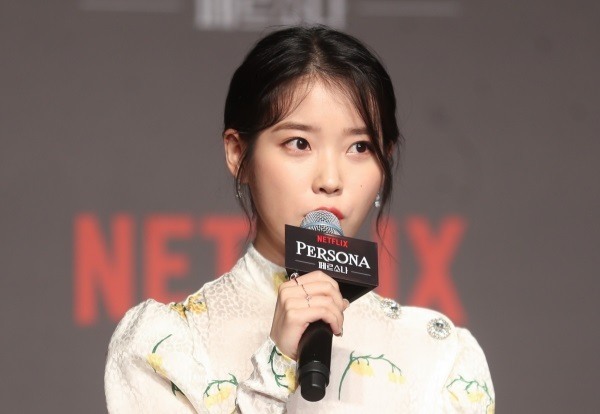 Singer-actress Lee Ji-eun, who is better known as her stage name IU, will soon maker her film debut in the Netflix original “Persona,” which will delve into an unexplored yet colorful side to the K-pop darling. “Persona,” which will be available on the global streaming site from April 5, is an anthology series composed of four short films directed by four critically acclaimed local directors: Lee Kyung-mi, Im Pil-sung, Jeon Go-woon and Kim Jong-kwan. As the title suggests, the film illustrates four different personas of Lee -- who has acted in many popular small screen series, such as “Dream High,” “The Producers” and “Moon Lovers: Scarlet Heart Ryeo” -- through the lenses of the directors’ distinctive storytelling. The series is being produced by Mystic Story and its founder and CEO Yoon Jong-shin, a veteran singer and producer. It is the first project since the firm, formerly Mystic Entertainment, recently changed its name to reflect its focus on contents creation, beyond talent management. When asked about choosing Netflix for distribution, Yoon said he did not want the work to be forgotten. The first short film is “Love Set,” helmed by director Lee Kyung-mi, who is behind “The Truth Beneath” and “Crush and Blush.” It tells the story of a heated tennis match between Lee, who is a daughter in the film, and her English teacher and dad’s girlfriend, played by Bae Doona. Second story “Collector,” directed by Im Pil-sung (“Scarlett Innocence,” “Hansel and Gretel”), delves into the relationship between Eun, a mysterious woman played by Lee, and Jung-woo, who is trying to win over her heart, played by actor Park Hae-soo. Director Jeon Go-woon (“Microhabitat”) created “Kiss Burn,” a story about a girl’s revenge against her friend’s father for grounding her. 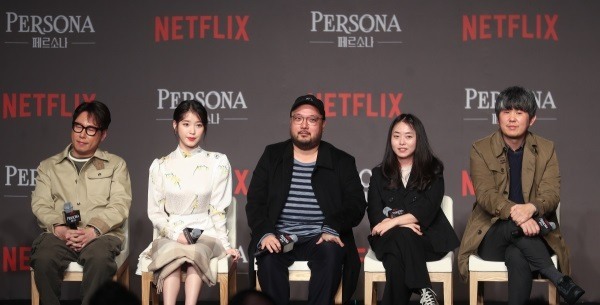 Going forward, Yoon said he hopes to continue this series on Netflix with different actors and set of directors in the future.